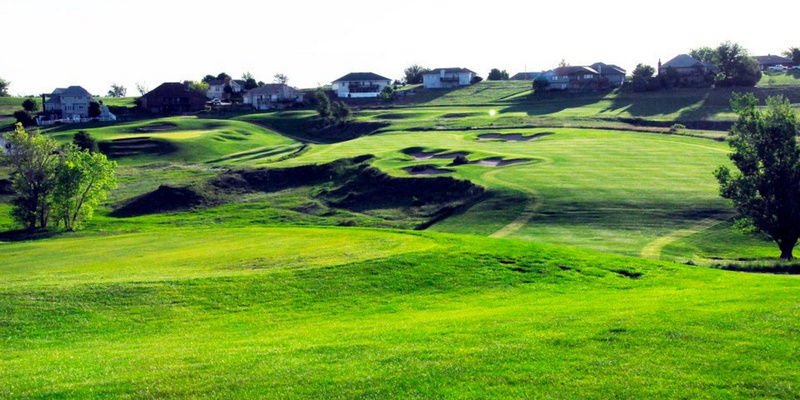 The par-72 golf course at Heritage Hills Golf Course in McCook, Nebraska measures over 6700 yards from the back tees. It was designed by Bradford Benz, ASGCA, and Richard M. Phelps, ASGCA, and opened for play in 1981. The manageable length of our golf course along with our affordable anytime rates make Heritage Hills your best choice for outdoor recreation. Please call 308-345-5032 for current rates. 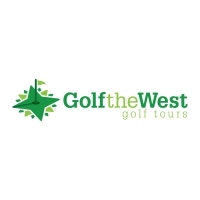 Call 308-345-5032 for rates and tee times. Contact Heritage Hills Golf Course at 308-345-5032 for more information and details on holding a golf outing at the course. Contact Heritage Hills Golf Course at 308-345-5032. Contact Heritage Hills Golf Course at 308-345-5032 for onsite or nearby dining options. This profile was last updated on 11/08/2016 and has been viewed 5,705 times.